Inghams’ history has enabled us to build deep and long-lasting relationships with our partner hoteliers and resorts, fundamental in ensuring the best ski holiday for our guests. Today this shines through in the trust between the hotels and our resort reps, and the warm welcome extended to Inghams guests. Many of our loyal guests have been travelling with Inghams for over 25 years. 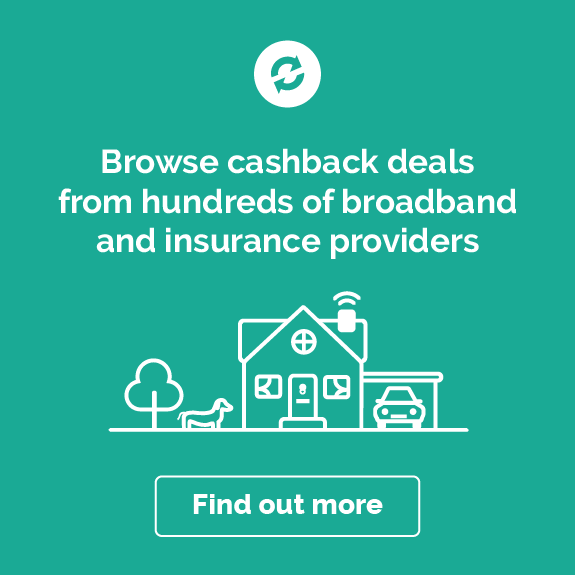 Come rain or shine, you can make big savings on all of your Inghams purchases all year around with Quidco’s cashback offers. 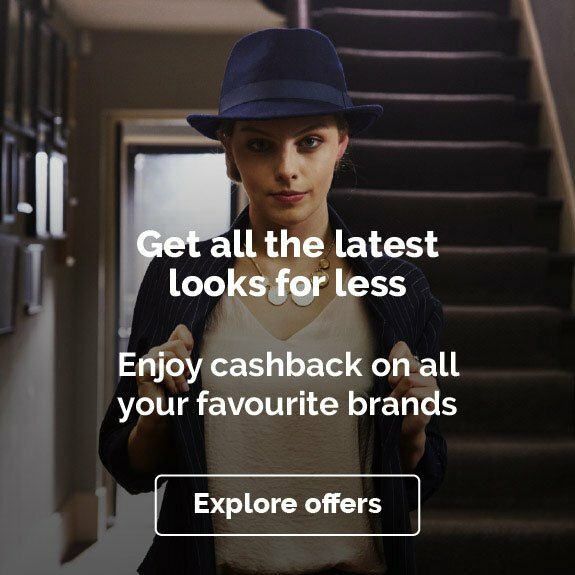 To find out how you can make the most of your cashback with Inghams check out some of the ideas below. January to March are the best months for a nice winter holiday. And regardless of whether you are planning for a longer break or just a couple of days away, Inghams is the perfect holiday provider. Plus, with Quidco’s cashback deals on Inghams’ holidays, you can earn some of your money back! The time between January and March is ideal to book and take your next winter ski holidays. During this period, you can find lots of great offers on last minute ski trips and late deals on Inghams’ website. 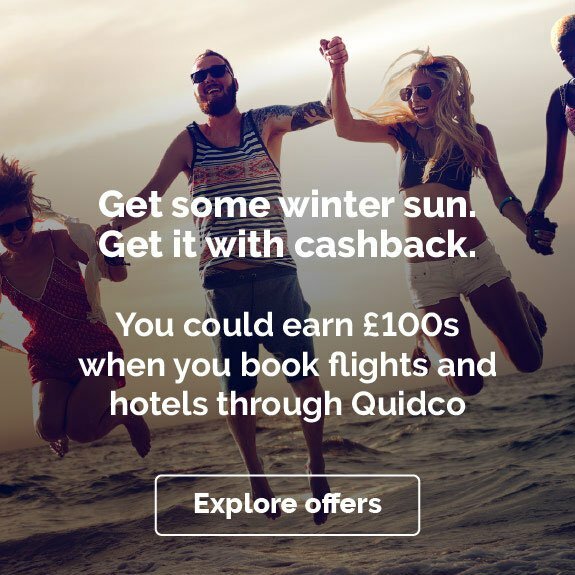 Keep an eye open for their special sections on January late deals, Febuary late deals and March late deals to find a fantastic bargain on your next trip – and don’t forget to click through using Quidco’s links in order to earn cashback on your purchase. Inghams has some of the best locations secured for you – the choices are plenty. For those who would like to recharge on the slopes with friends or family and enjoy the chance to get away from it all, a log cabin in the woods of Lapland could be just the right destination. Those who are looking for a night of après-ski after a day on the slopes are sure to find a great offer among Inghams’ winter deals as well. There are wonderful late deals to Austria, St Anton or Mayrhofen for example, France, Italy and Switzerland to be found on Inghams’ website. To discover the best late ski deals you can conveniently use the filter options on Inghams’ late deals section: pick the country of your choice, departure point, travel dates and much more, then browse through the amazing deals and pick your next winter holiday. 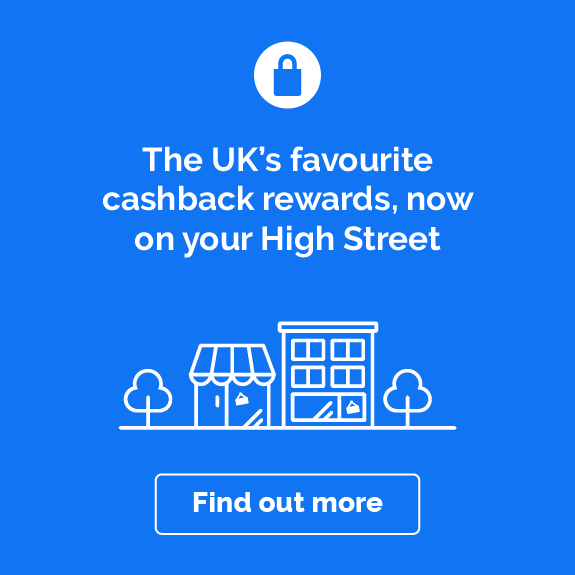 Don’t forget to click through via Quidco to earn your cashback as well. Bon voyage! 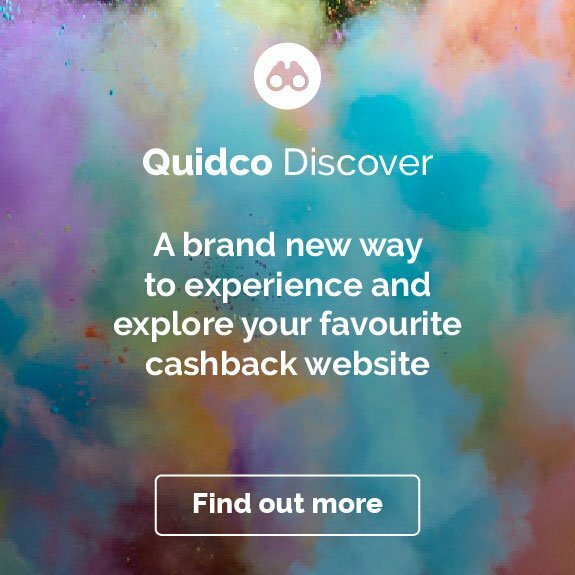 If you want to earn cashback on your next holiday, why not also check out some other travel brands here on Quidco? Browse the amazing offers of Expedia and Tui or book your flights and hotels via booking.com.